Child Award! Cook's Choice Award! 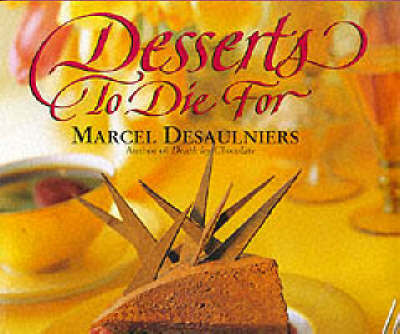 Marcel Desaulniers deserves applause for these 60 recipes, pro secrets & step-by-step details for honor roll of sensational pleasures.